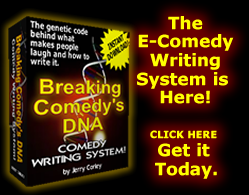 How Do You Get Into Late Night TV Comedy Writing? 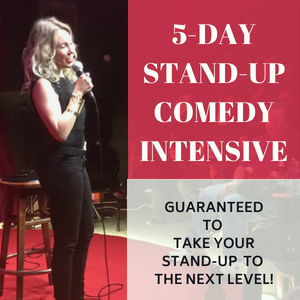 As the news about Late Night Comedy proliferates in the media, I’ve been receiving more questions. 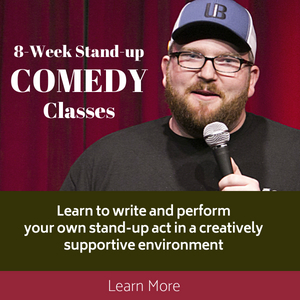 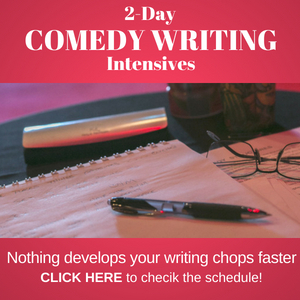 The most common question is: How do you get into Late Night TV Comedy Writing? 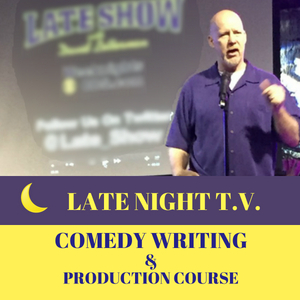 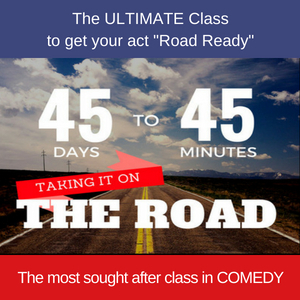 You’re going to have a love-hate feeling about how simple the answer is.
. . . → Read More: How Do You Get Into Late Night TV Comedy Writing?